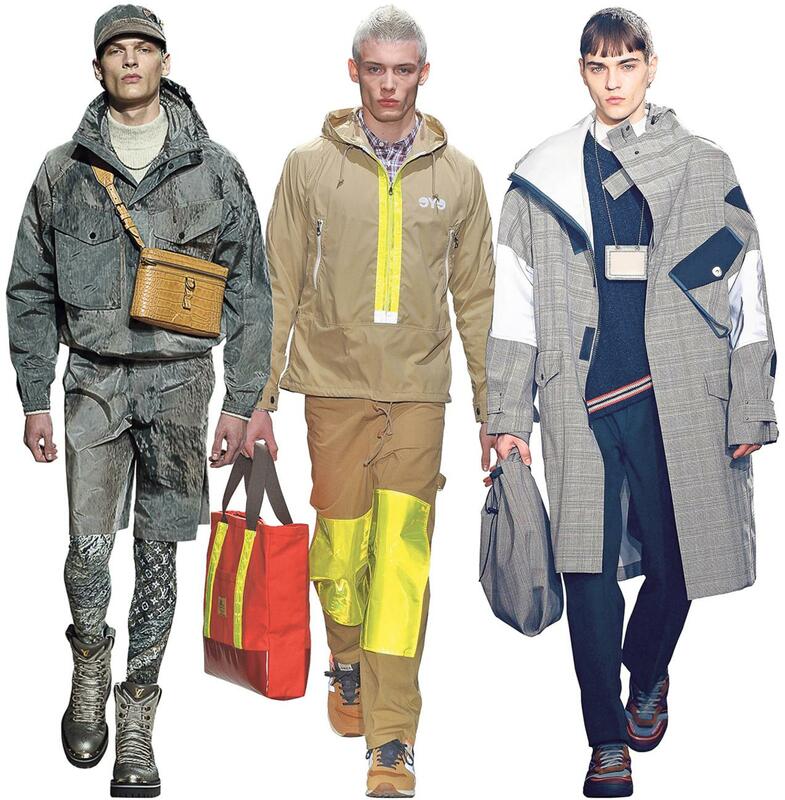 Will you be wearing reflective pants and bright yellow coats this autumn? Maybe not, but don’t say we didn’t warn you. 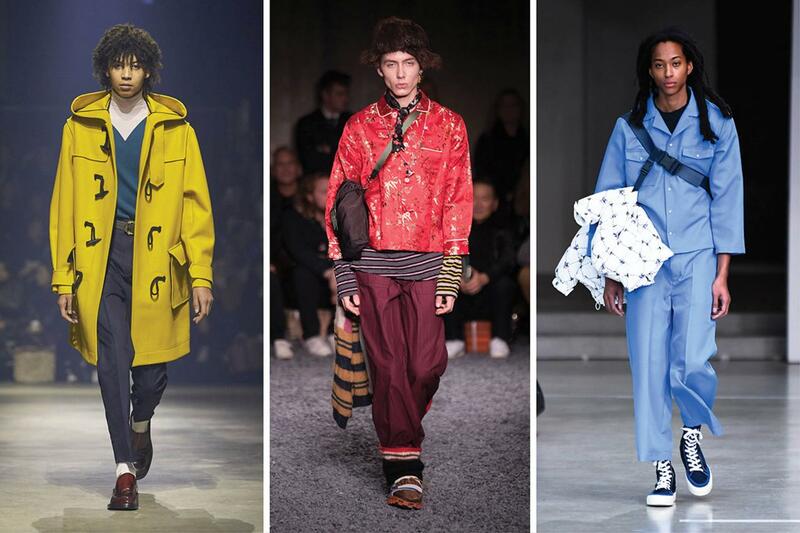 Here are the major trends that walked down the fall 2018 menswear runways. 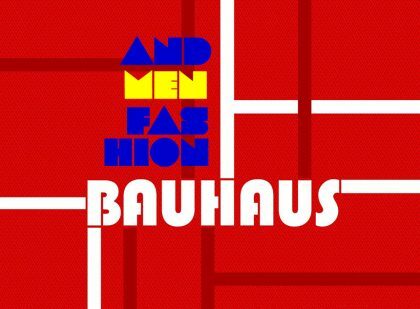 At the upcoming Fall Winter season 2018-1019 men’s fashion shows, the buzziest news broke off the runway, when Céline revealed that its new designer for both menswear and womenswear would be Hedi Slimane, the man who mainstreamed the skinny suit at Dior Homme and transformed Saint Laurent’s look into Iggy Pop’s dream wardrobe. We’ll have to wait until Mr. Slimane’s take on Céline debuts in September to see how much it departs from the relaxed elegance of Phoebe Philo, the label’s current creative director, who is stepping down after nearly a decade. Few shows in London, Milan or Paris delivered the drama of the Céline announcement, but that’s a good thing. 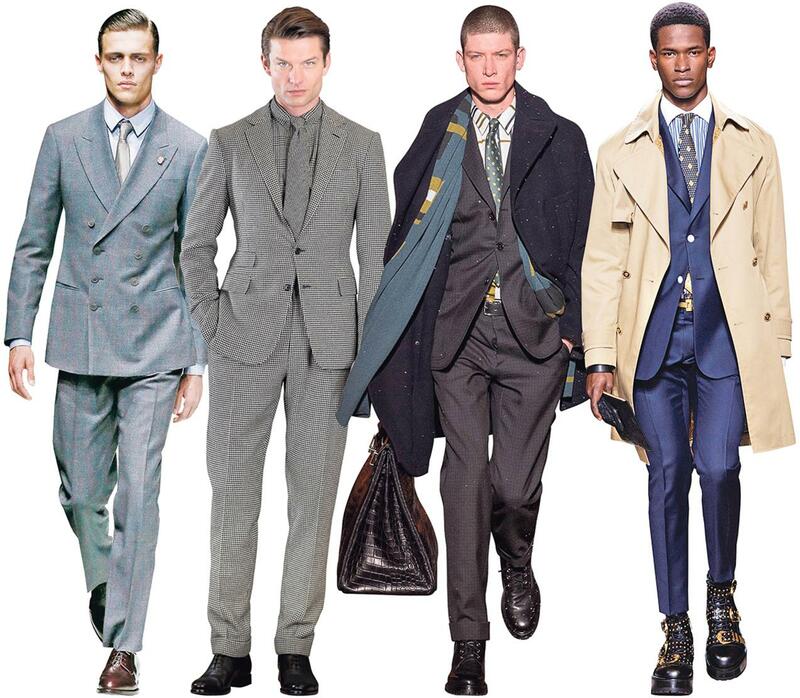 Many designers focused on refinement, from Berluti’s just-so butterscotch leather coats to Giorgio Armani’s well-cut double-breasted suits. Function, too, was a concern. 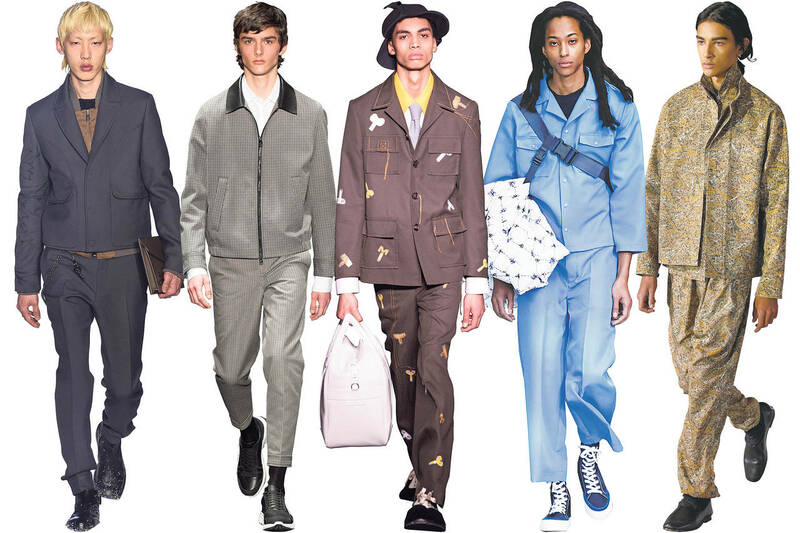 For his final collection at Louis Vuitton, Kim Jones sent out safari jackets teeming with stash pockets. Lanvin’s plastic-coated plaid macs were truly stormworthy. 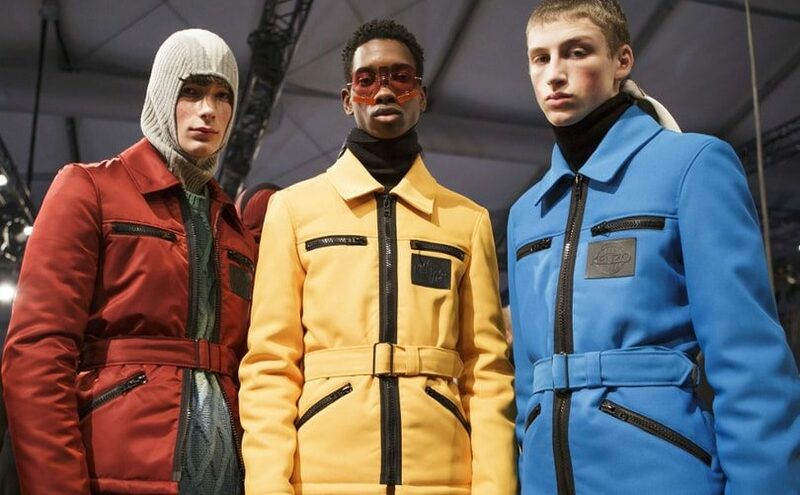 At Undercover’s show in Florence, primary-colored down jackets promised legitimate coziness, while Junya Watanabe shrewdly co-opted the reflective patches found on construction workers’ uniforms for parkas that shone like a beacon through a month of fashionable clutter. The mood was rather sunny at shows throughout the month, with many designers choosing citrusy shades. 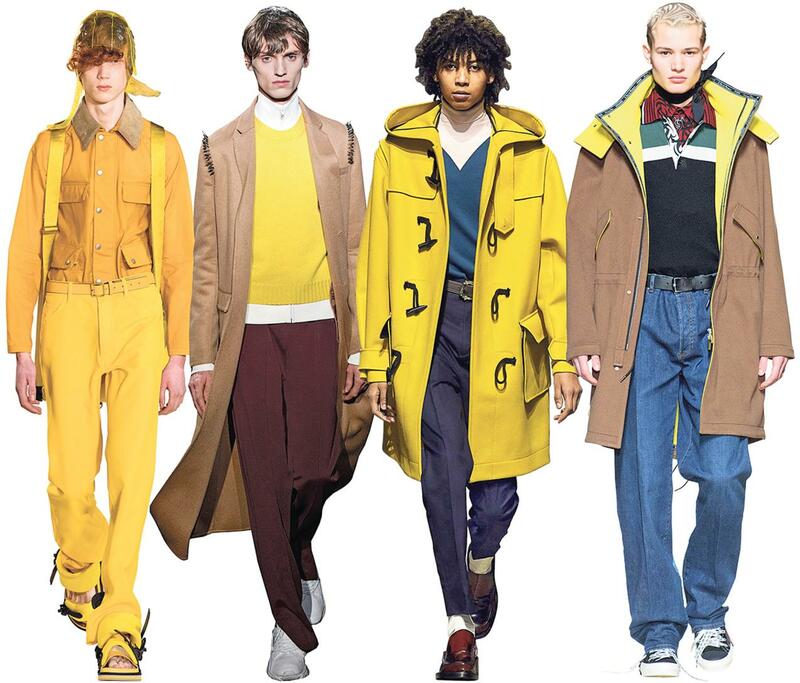 From left: Maison Margiela’s head-to-toe embrace; Valentino’s shining sweater; Kenzo’s Ivy League duffle coat; Dior Homme’s lemon lining peeking out like a cocktail garnish. Grey drizzly days will feel less monochromatic next winter with puffer colors that make black seem blandly basic. From left: Prada’s icy blue coach’s jacket; Undercover’s tomato-red pullover; Études’s shiny orange coat with matching scarf. Silk fabrics and lush embroidery showed up as designers tapped Chinese craftsmanship for inspiration. 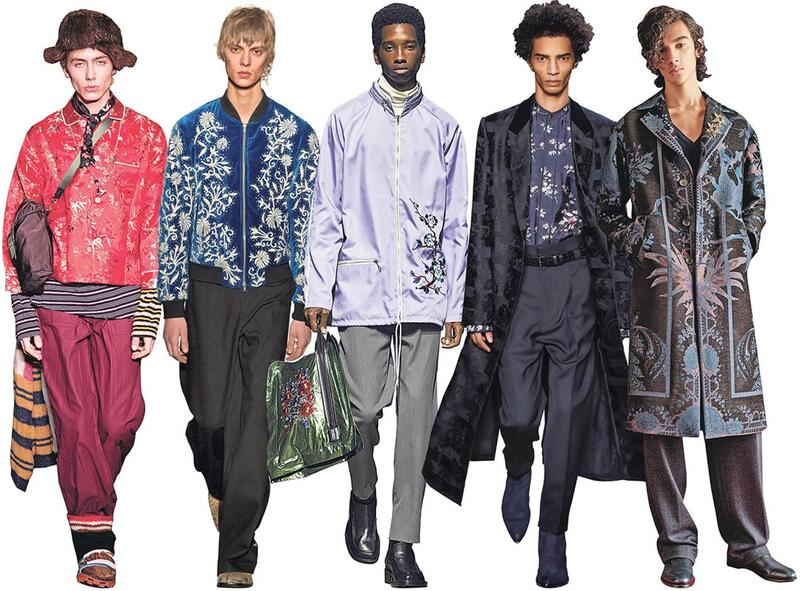 From left: Marni’s cherry topper; Dries Van Noten’s stitch-rich bomber jacket; Kenzo’s shiny windbreaker with a sprig of a floral motif; Haider Ackermann’s band-collared shirt; Etro’s long and louche robe. How to Wear. Button, Button, Who’s Got the Button? How to Wear. 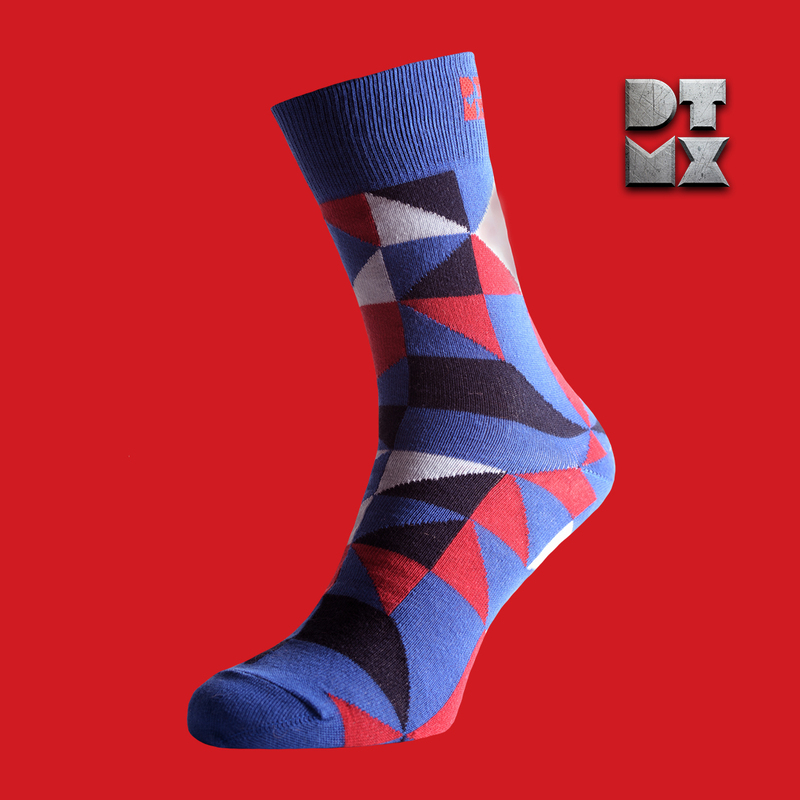 Is This Too Flashy? There was plenty of outerwear with high-visibility reflective patches a la traffic cop. 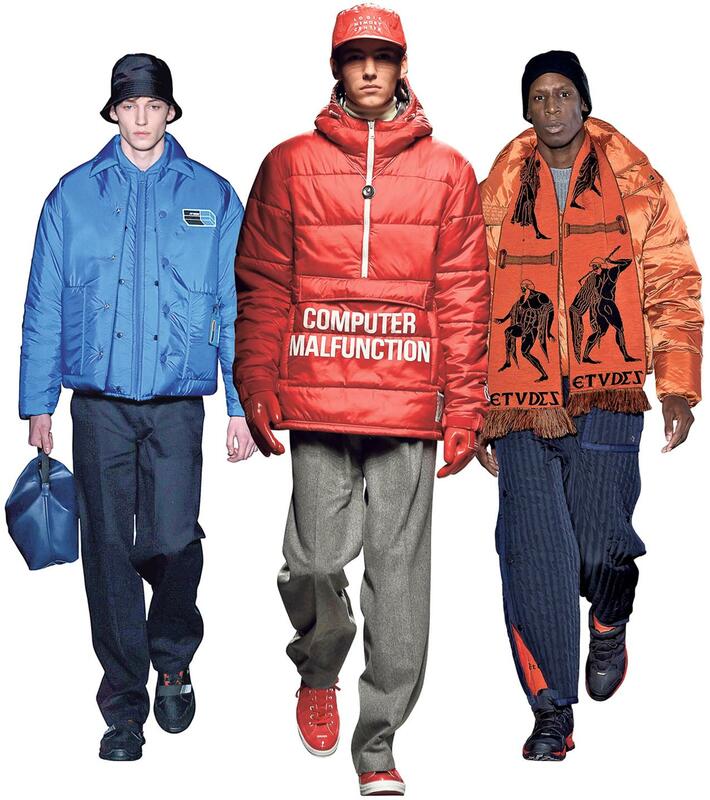 From left: Louis Vuitton’s jacket that shines in low light; Junya Watanabe’s neon-embellished get-up; Lanvin’s pocketed parka with silver-toned sleeves. 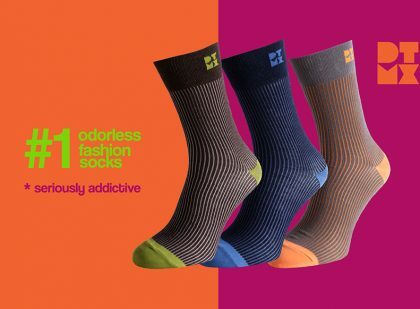 Very informative but would apreciate rather affordable brands instead of luxury ones. Thanks for sharing this informative post. 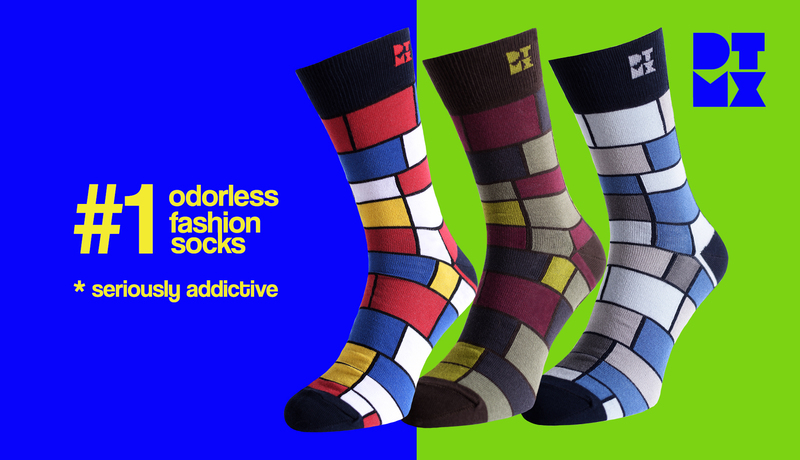 Every season comes up with new fashion trends and everyone must be aware of it.